Employ Me worked closely with Stephen Edwards Constructions, on the $21.5 million project and will see the front of the Hospital expanded and refurbished. Improvements to the main entry, reception and admission areas. 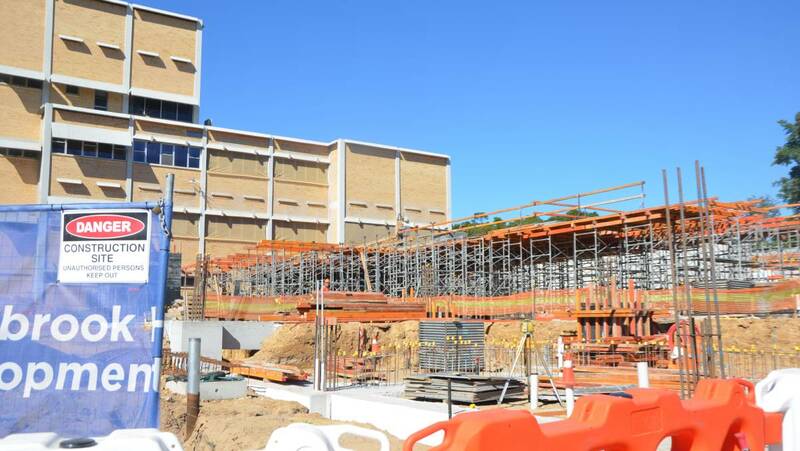 Stage 2 will compliment Hunter New England Health’s Stage 1 Muswellbrook Hospital Redevelopment which delivered a new Emergency Department in 2015. This project is being delivered in partnership with Health Infrastructure and Hunter New England Local Health District.